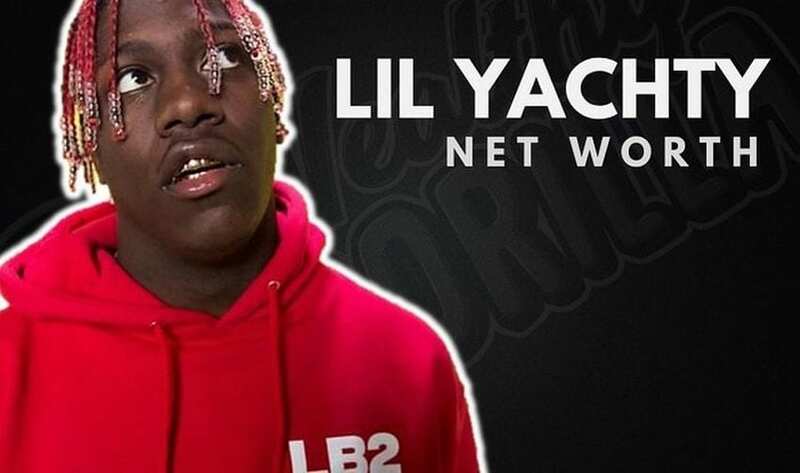 This American hip hop recording artist Lil Yachty has a net worth of $8 million. He was born in 1997 in Atlanta, Georgia. He went to the Alabama State University for some time, but then he decided that we wanted to pursue a musical career, and he has already become successful, so it was probably the right call. 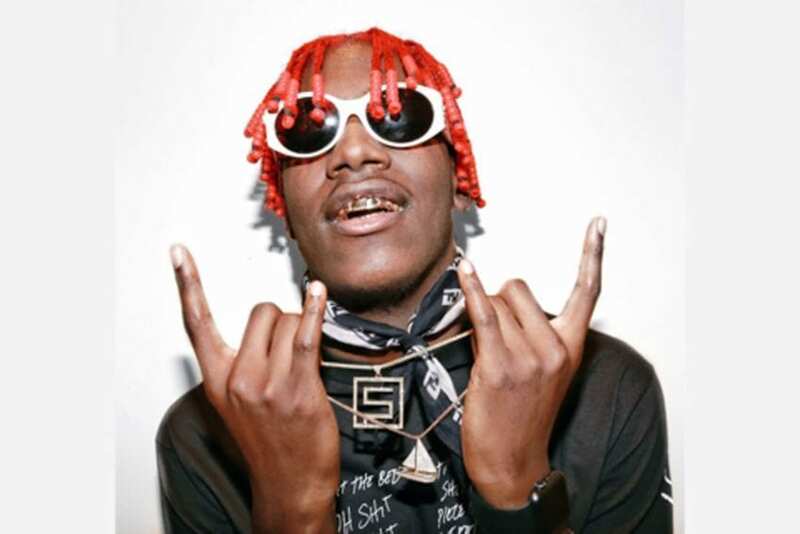 He started his hip hop career rather young, as it was already in 2016 that his debut mixtape Lil Boat was released. Moreover, the mixtape Summer Songs 2 was also released in 2016. You think that’s all for one year? Not really! He also released EP Hey Honey Let’s Spend Wintertime On a Boat (with Wintertime Zi) the very same year. Of course, all of these are great, but for now, he is still best known for featuring on the single “Broccoli” by D.R.A.M., which was quite a success, having reached #10 on the US Rap chart, #13 on the US R&B chart, and #39 on the Billboard Hot 100 chart. 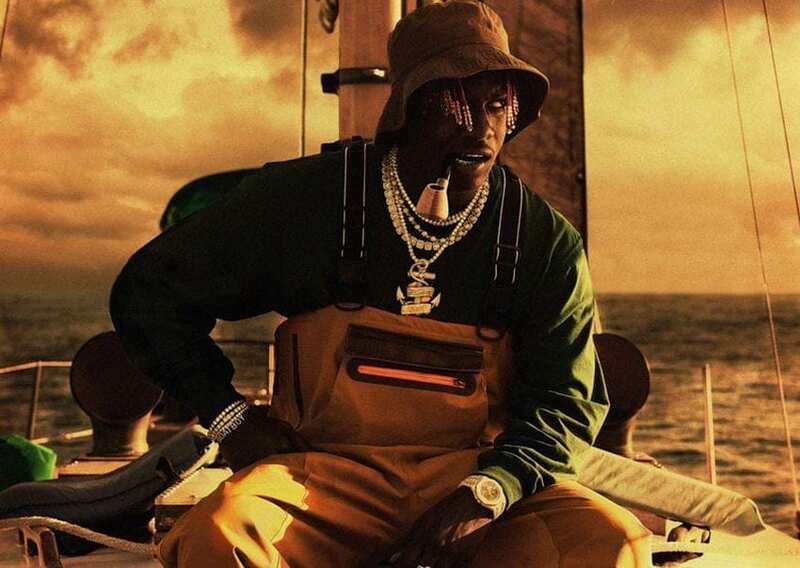 However, we should also mention that Lil Yachty’s single “1Night” reached #41 on the US R&B chart. So far, he has collaborated with several artists, such as Young Thug, Chance the Rapper, Post Malone, and Kylie Jenner. Last year (2017), we saw him in Sprite commercials alongside LeBron James. These commercials aired during Super Bowl, which was of particular importance to Lil Yachty and his popularity. His other endorsements deals include those with Target, UrbanOutfitter, and Nautica. 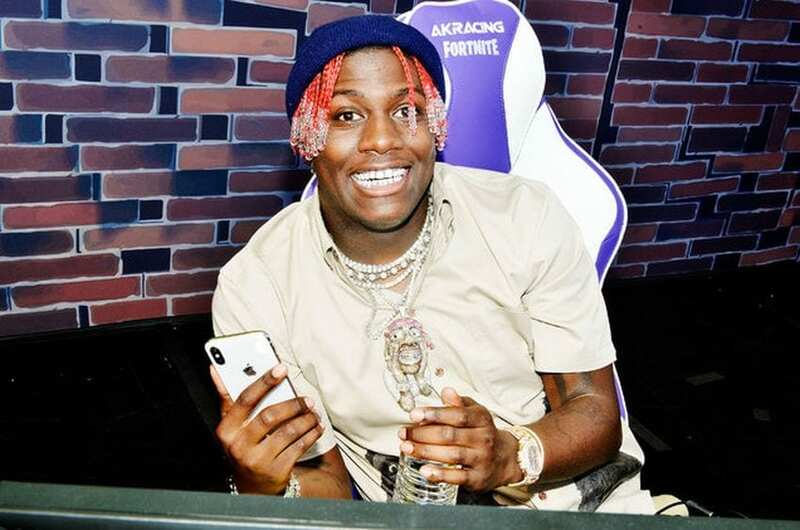 Last year was also significant for him because he released his first solo album – Teenage Emotions, which peaked at #5 on the US Billboard chart. 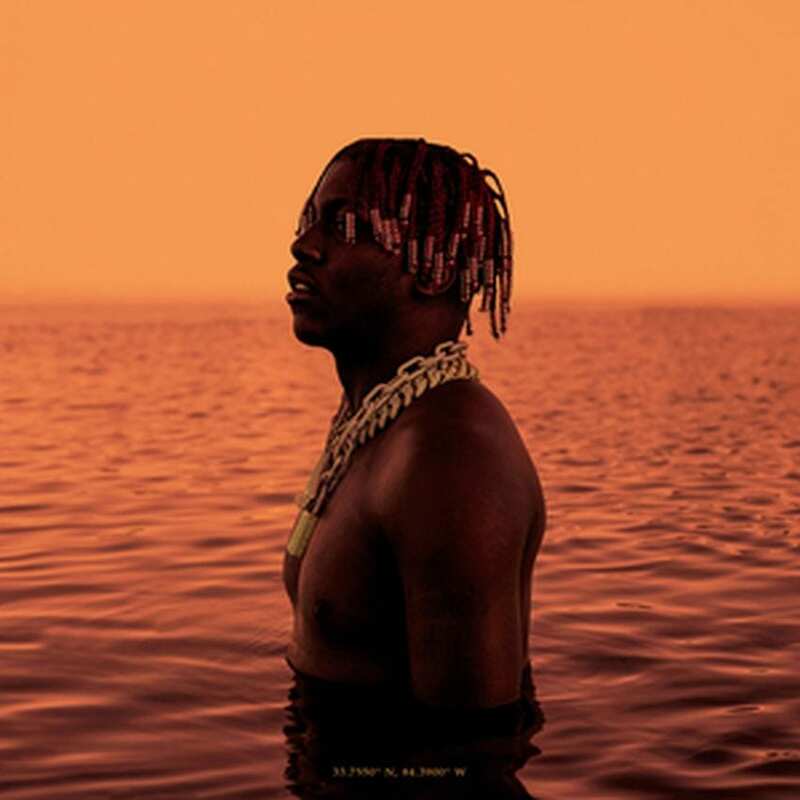 In March 2018, Lil Boat 2, his second studio album was released and it reached #2 on Billboard.